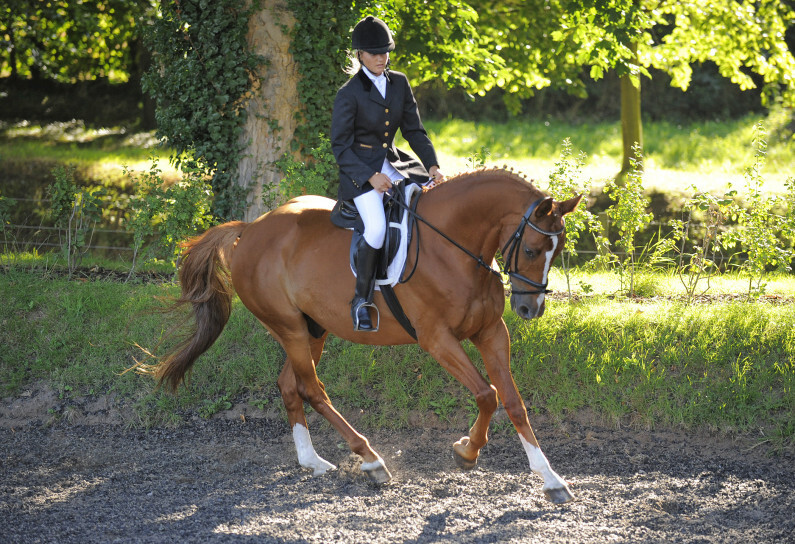 Great Bookham Equestrian Centre is a professional livery yard and busy summer show centre. 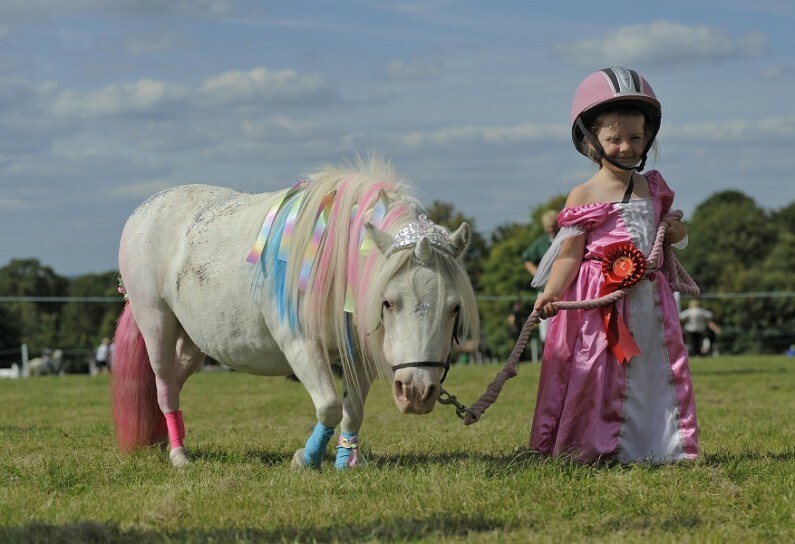 Our yard is unique not only because we have a genuinely friendly atmosphere but also a great mix of liveries – from happy hackers and retired horses to competitive horses and ponies, both unaffiliated and affiliated in every discipline. 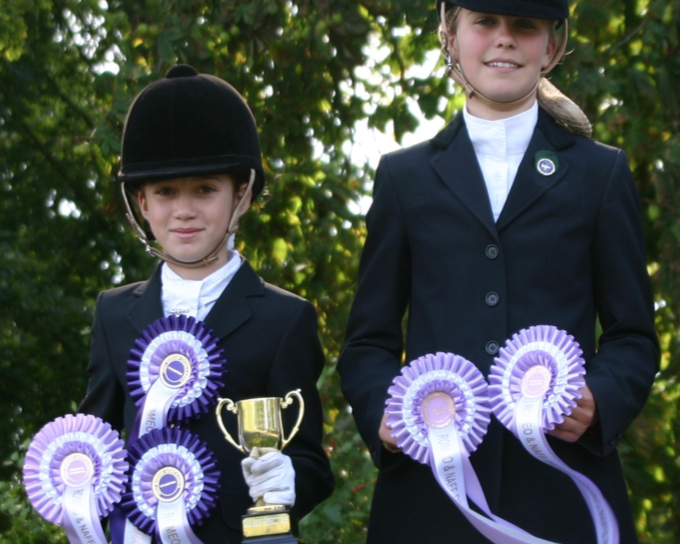 Our show centre welcomes all types of competitors from have-a-go first time through to those wanting to qualify for national championships. 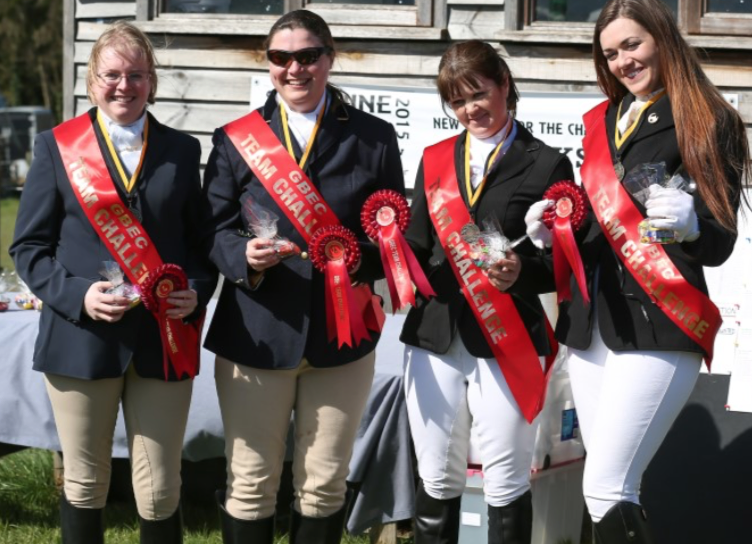 We offer a vast range of chances to qualify for all sorts of championships in every discipline! 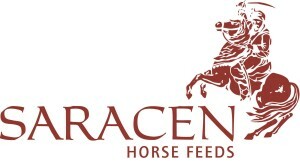 Our facilities include 3 arenas, one indoor with ‘Martin Collins’ waxed sand surface, an outdoor 20x40m sand and rubber surface and another outdoor 20x60m sand and fibre surface, plus 2 grass jumping paddocks, further showing rings as well as fantastic hacking with no need for roadwork and 80 acres of well kept pasture. 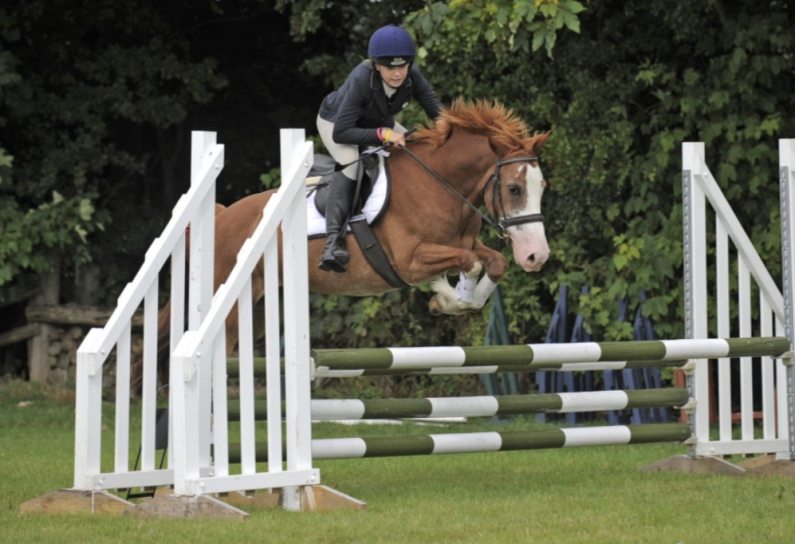 Qualify here at GBEC for the unaffiliated Sunshine Tour Championships held at Hickstead! 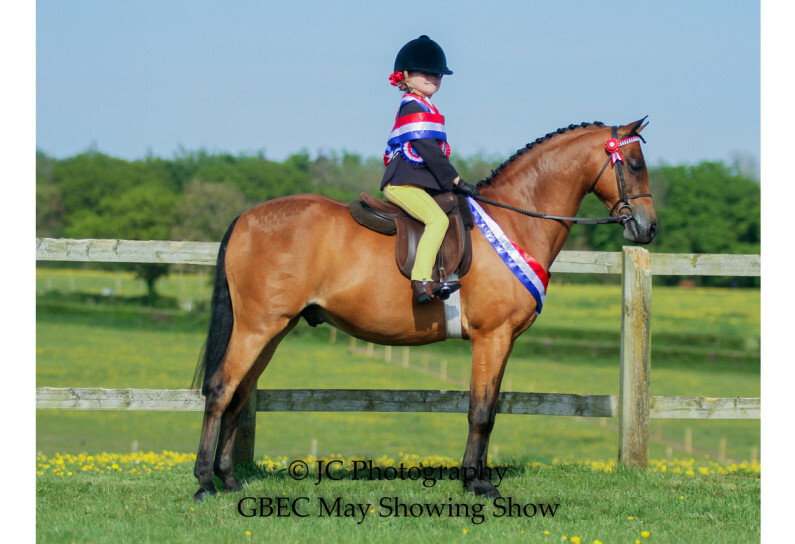 We don't mind if you're a grand prix rider or a happy hacker, as far as we're concerned all horses deserve first rate care and all owners are real people! 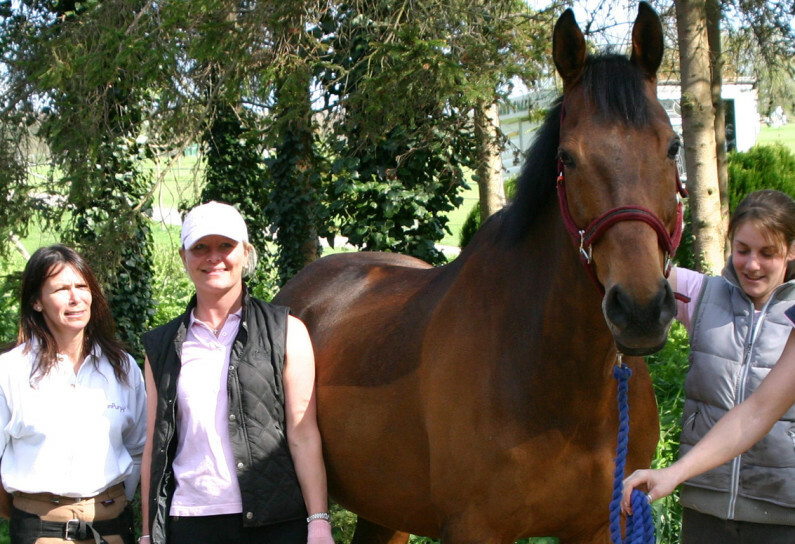 If you're interested in joining our stables, please contact us on 07957 224205 to discuss your needs and arrange a yard visit!